If you’re a small business owner, you probably know what it’s like to be short on cash. 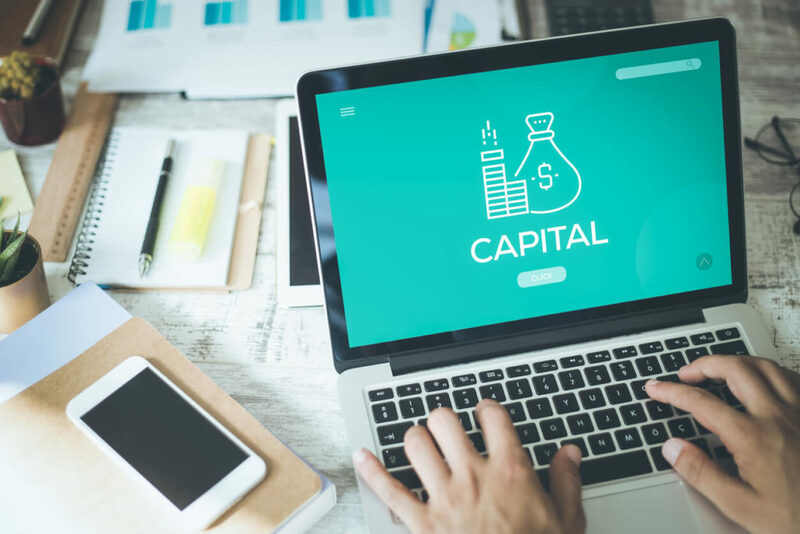 Whether you need to make it through a lean season, or you need startup capital to expand your operations or your product line, it can be quite frustrating to run into a cash shortage. Luckily, there are a few options you have for getting quick cash. From merchant cash advances and capital services to installment loans and other such financial instruments, you have more options for merchant cash and capital today than ever before. How can you benefit from using these services? Here are just a few of the ways that you can use merchant services to help your small business! One of the most common reasons to take out a merchant cash advance, or to use other merchant cash and capital services, is to expand to a new location or a new office. If your business is booming, but you don’t yet have enough working capital to expand to a new location, merchant cash services may be right for you. By expanding early, small business owners can often take advantage of good press about their company, or benefit from a great lease on a piece of commercial property, which they may not be able to get if they wait to expand to a new location. Expanding to a new office, a new retail location, or a new service area allows small business owners to quickly expand their company, and benefit from increased cash flow after the new location opens. In turn, this makes it easier to repay a small business cash advance! Another way that small businesses can benefit from merchant cash and capital services is in the acquisition or repair of equipment. A retail company, for example, may need to modernize its POS systems in order to reduce merchant liability. However, replacing their current systems with a “Chip and Pin” enabled card reader may be too expensive. In this case, a merchant cash advance may be the perfect choice – they can upgrade their equipment and minimize liability. Or, consider someone who runs a plumbing business, and has multiple service vehicles break down. They may lack the working capital to replace them outright or repair them. In this case, merchant cash and capital services give them the money they need to keep their small business running. One of the biggest benefits of an advance from a merchant cash and capital company is that it allows a company to have better “working capital” flexibility. Working capital is the cash-on-hand that a company can use for unexpected expenses, or to purchase materials necessary for the continued operation of the business. For example, a retail company could use small business financing to get working capital, and purchase stock and inventory for winter holidays – ensuring that their top-selling items will never be out of stock. An advance from a merchant cash and capital company can also be a great way to cover the costs of a large project. For example, if you work as a home builder or remodeler, you may be required to pay contractors yourself until the full payment from your client is rendered. If you can’t, the project may fail – or the contractors may stop working until they’re paid. This is a situation where a n merchant cash advance may be a great idea. The contractor can take out a short-term business cash advance to pay the subcontractors, who will then complete the work. After the final payment is rendered, the contractor can repay the advance, and profit from their work! Can Your Small Business Benefit From Merchant Cash And Capital Services? Do any of the above scenarios sound familiar to you? If so, you may be able to benefit from merchant cash and capital services. Think about the needs of your business and your financial situation, and you’re sure to make the right decision!